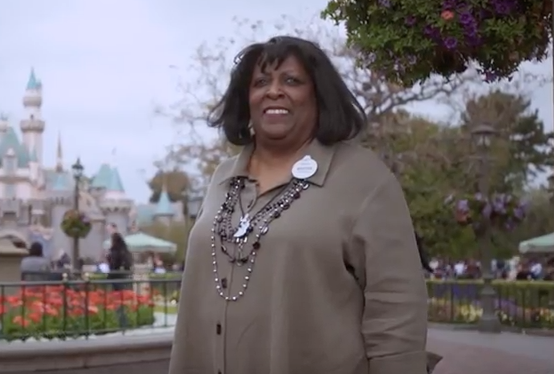 Merchandise Special Events’ Martha Blanding was featured in an AOL segment called “Lifers,” in which she talked about her career growth during 47 years with Disney. 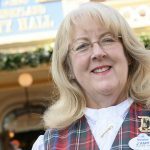 Martha started at Disneyland Resort as a tour guide and has continued to create magical memories in every role she has held. 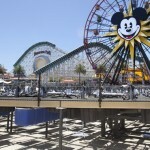 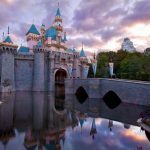 Darrell Jodoin is the director of Global Development for Disneyland Resort Facilities Operations Services, and is a proud alumnus from California State University, Fullerton. 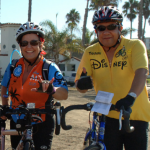 Darrell was featured in The California State University’s profiles of alumni success, showcasing how the life-changing experience of attending college led to his 25-year Disney career.